Picture this – you’re a retailer and it’s your busiest time of year. You’re selling your most popular item… and then your replacement stock never comes because of your logistics provider. Or picture this – you work for a manufacturer. Your latest shipment of materials comes in, but there’s a problem with your order. You try to call your logistics vendor, but customer service keeps transferring you from person to person… and you’re not getting a straight answer. It seems you’re getting stuck with a wrong shipment, or it’s going to take a long amount of time to fix the mistake. Fill out the form to download our free checklist! 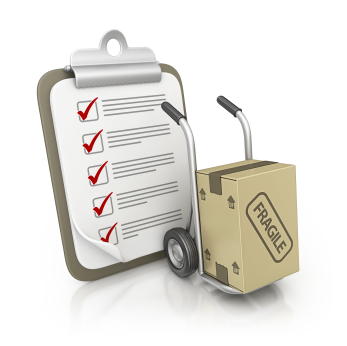 If the checklist shows that your current third party logistics company doesn’t meet the grade, it’s time to protect your profits and move on. Click here to contact STC Logistics with any general inquiries or to request a specific quote.